Realme has announced that some of its devices will receive a software update in the first half of 2019. The update would also bring the security patch for February along with bug fixes. The news has been revealed via a Twitter post by Madhav Sheth, CEO, Realme India. 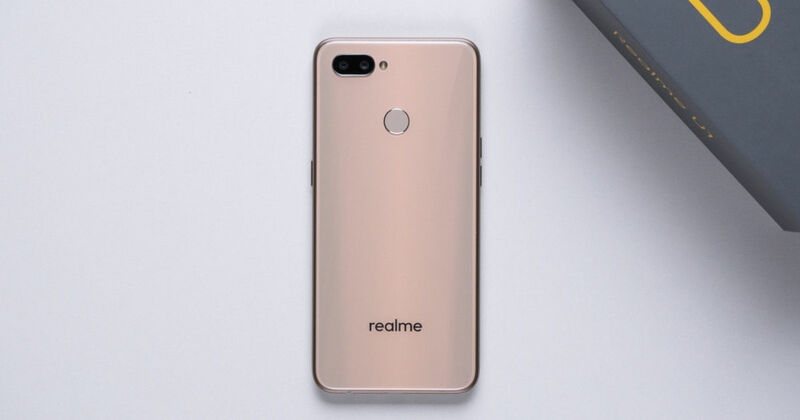 Realme, the Shenzhen-based smartphone maker is an emerging brand and has already made its place in the top five. The brand’s devices offer powerful features at reasonable price tags. Realme has also been regular when it comes to software updates. All of these essential reasons have made Realme a valuable brand in the market. Speaking about the upcoming update, the devices that would get the update are – Realme 2, Realme 2 Pro, Realme C1, and Realme U1. Along with these, the same update would also be available for Realme 1 with the option of Bootloader Unlock function and reboot feature. The Realme 2 Pro will also get Fingerprint Shutter, along with the February security patch. The update will start to roll out by the end of February. Realme has recently launched the U1 smartphone in India, which is now available offline in 2,500 stores across 30 cities. The device comes with a 6.3-inch display with 1,080 X 2,340 pixels resolution. Under the hood, it is powered by an octa-core MediaTek Helio P70 SoC and arrives in two variants according to the RAM size – 3GB and 4GB. The base variant of the Realme U1, with 3GB RAM, is now available at a price tag of Rs. 10,999 and the other with the 4GB RAM is priced at Rs. 13,499.